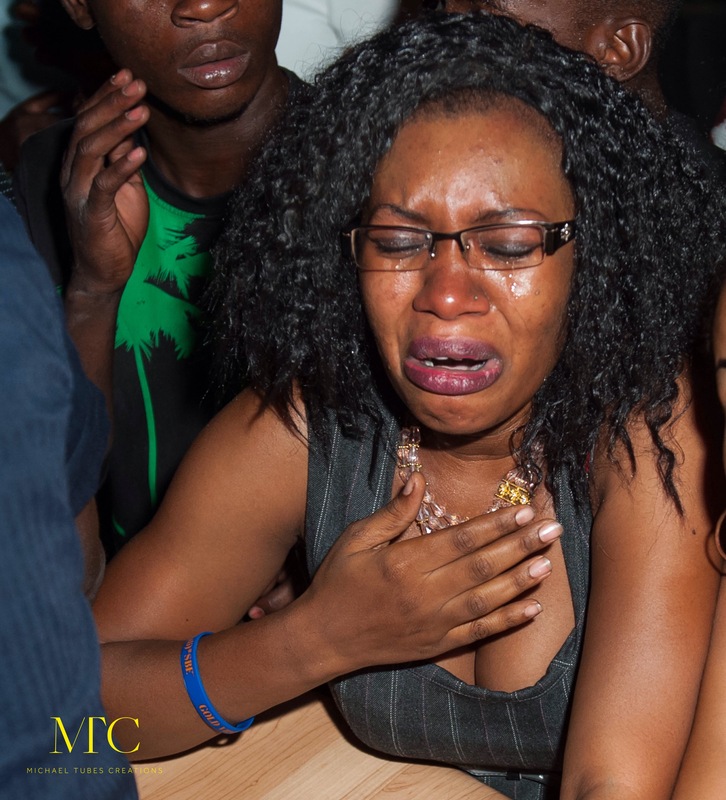 Mesmerised, breathless and longing for more. 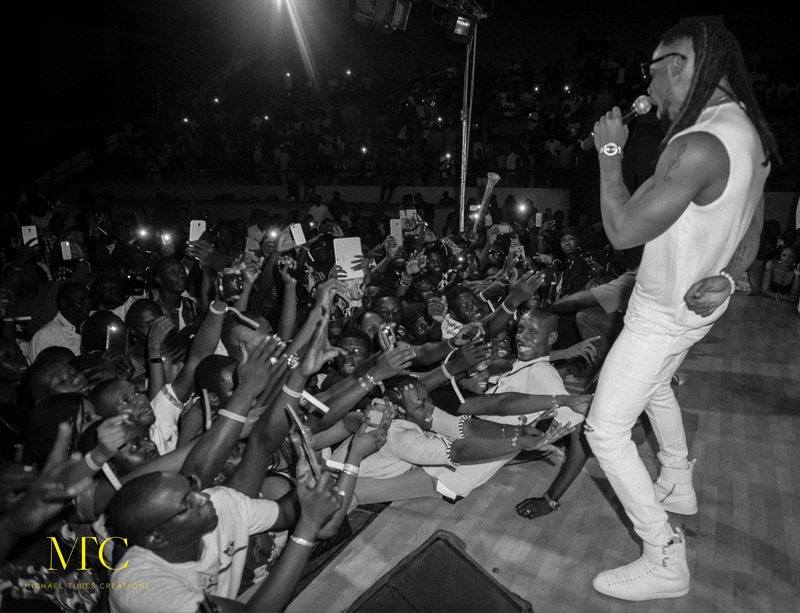 Flavour of Africa yet again had another audience in the palm of his hands, with an electrifying performance at The Mali Unification concert, which took place at Modibo Keita Stadium on Saturday 9 April, 2016. 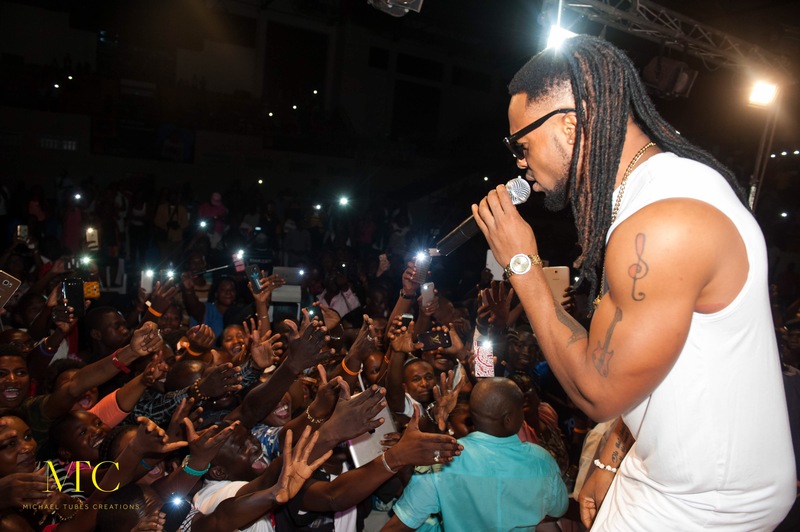 If fans reactions on the first date of Flavour’s West Africa Tour in Ivory Coast was anything to go by, Flavour’s fans in Mali took their love for him several steps further. 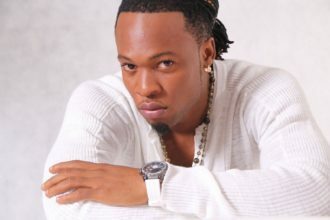 Flavour had the majority of the audiences in tears, unable to control their emotions and excitement during his live performance. 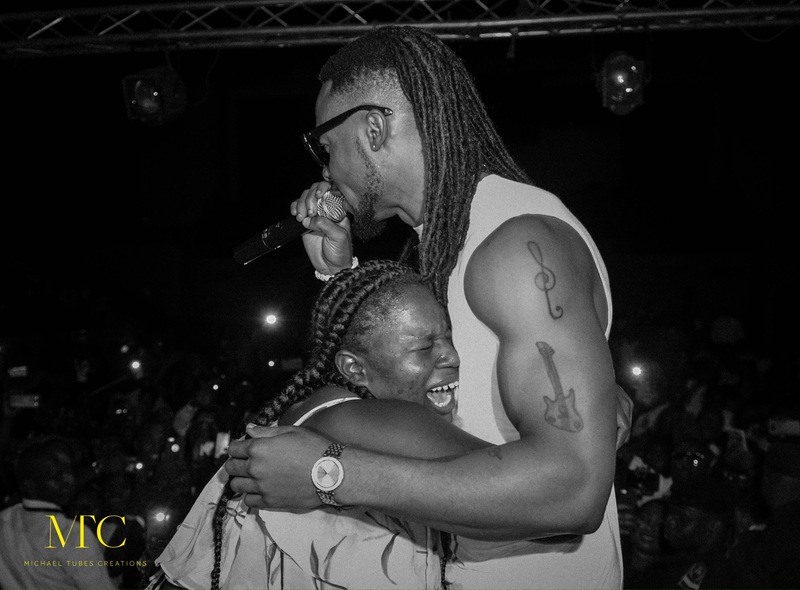 One fan who was lucky enough to be invited on stage to be serenaded by Flavour, was so overwhelmed, she had to clutch her chest to stop herself from fainting. 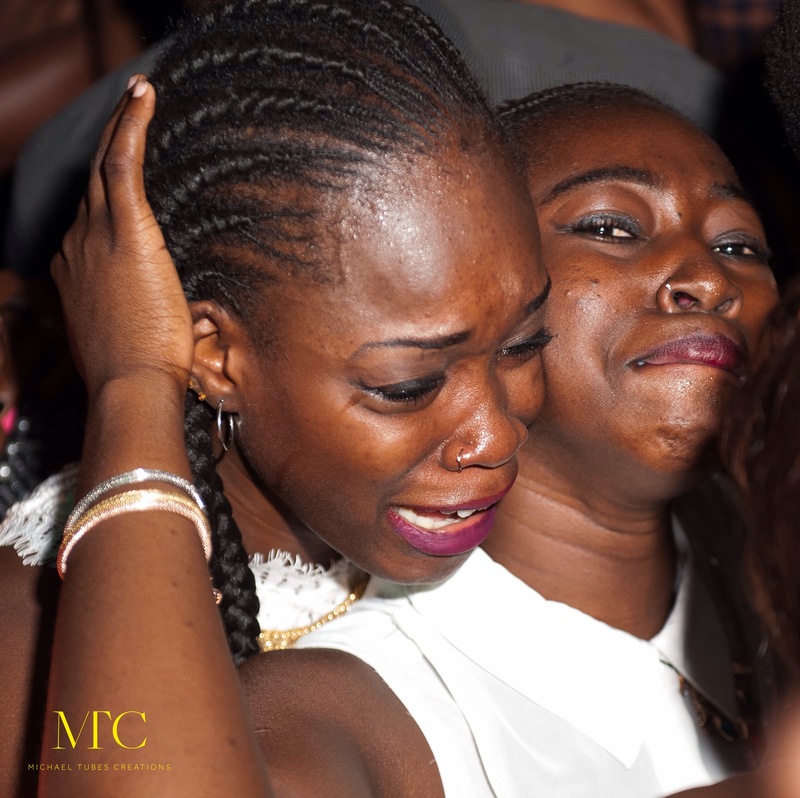 In want an encore and wanting to meet their idol, fans bypassed armed security and proceeded to break the venues barriers and chased after the highlife star, who literally had to run to a vehicle on standby, which drove off at high speed. 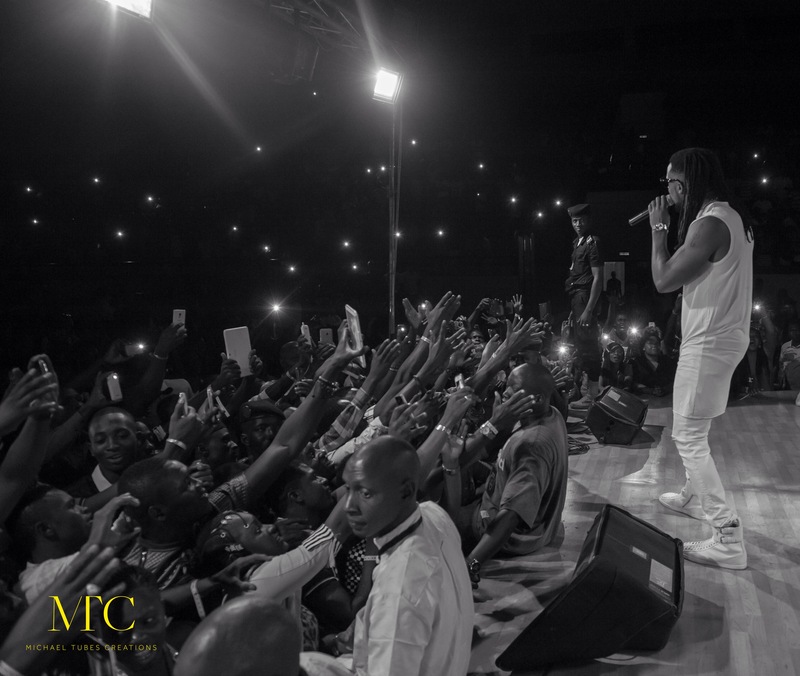 Flavour’s West Africa tour is certainly proving its missionary statement true, “touching lives with music” through humanitarian work and astounding live entertainment.